Penny Mansfield CBE is director of OnePlusOne. A sociologist, specialising in qualitative research on relationships and on evidence-based practice and policy. 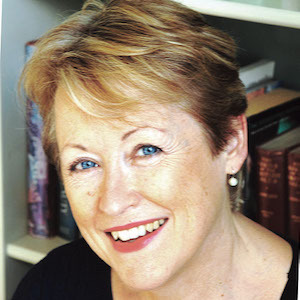 Penny is principal investigator of a study of the early years of marriage and the transition to parenthood (Mansfield &Collard, 1988) and developed the concept behind thecoupleconnection.net, theparentconnection.org.uk and Splitting Up? Put Kids First – One Plus One’s innovative relationship support web services. Penny is also a frequent conference speaker, contributor to both print and broadcast media, author of numerous publications and member of several research advisory groups and government policy reviews. She was awarded a CBE for her services to children and families in 2013.